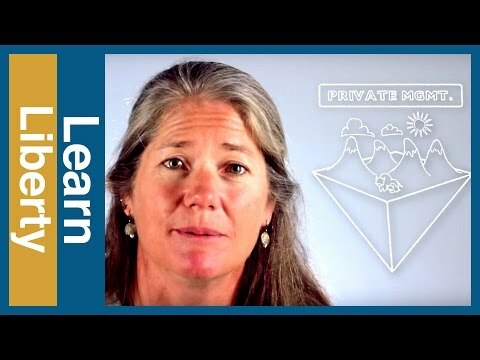 Holly Fretwell is an adjunct instructor at Montana State University, where she has taught introductory economics, macroeconomics, and natural resources and environmental economics. She is also a Research Fellow at PERC, the Property and Environment Research Center, located in Bozeman, Montana. She is author of the new book Who is Minding the Federal Estate: Political Management of America’s Public Lands, and she has presented papers promoting the use of markets in public land management. She has provided Congressional testimony on the state of U.S. national parks and the future of the Forest Service. In additional, she works with the Foundation for Teaching Economics, giving workshops for high school teachers to improve their skills in teaching and using economic tools. Unlike the polarized conflicts that occur on federal lands, private environmentalism meets demands through win-win solutions.